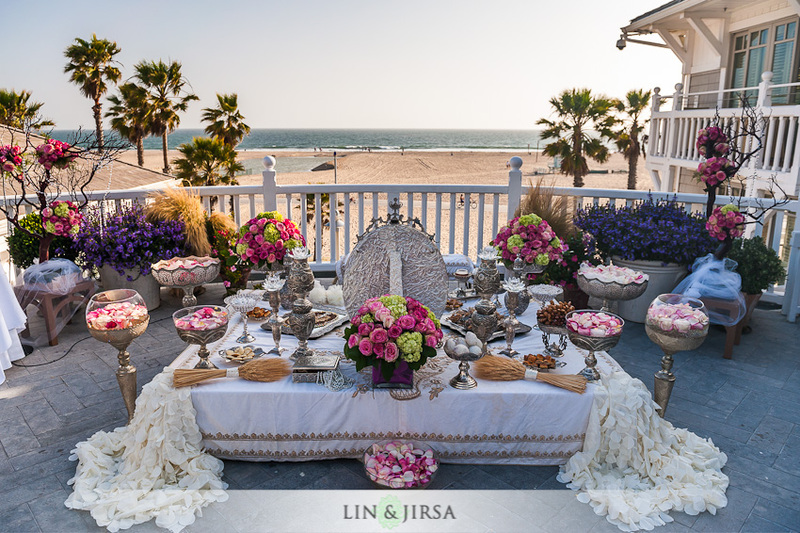 Hands down, Persian weddings are some of my favorite events to coordinate! The celebrations are always amazing! Guests arrive decked out in evening wear, EVERYONE is dancing all night, and the decor is always beautiful! I’ve been blessed to have worked with so many Persian brides, and they all have been such a pleasure to work with! One of my favorite parts of the Persian wedding however has to be the sofreh. The sofreh is set up at the ceremony site, an amazing spread of wedding items and treats for the bride and groom during the ceremony. The sofreh always takes my breath away! It is so detailed, so intricate. There are so many beautiful pieces incorporated, all with traditional meaning and importance. Look at this beautiful sofreh from a wedding I just had in May, isn’t it spectacular? 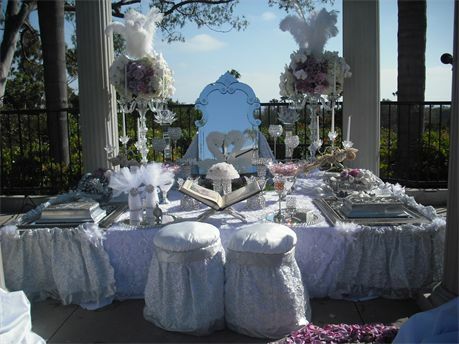 Normally for my Persian events, we hire a professional to set up/prepare the sofreh. For the set up above, we used the great Afsaneh Sargordian (www.afsanehsargordian.com). Afsaneh is great to work with, uses high quality items, and has a great eye for detail. She did a wonderful job! With so many items featured on the set up, I thought it would be great for me to explain some of them here! I myself am not Persian, but with some help, I think I’ve covered most of the important items below 🙂 If you are thinking about putting together your own sofreh, or having a family member do this for you, here are some of the items you’ll need to include to complete your ceremony masterpiece! -Mirror and Candelabras: Symbols of light and fire. The couple are able to see themselves in the mirror during the ceremony. -A cup of honey: To “sweeten” life. After the ceremony, the couple dips their pinky into the honey and feeds it to each other. Again, this is just a sample of some of the items! Each couple will include the items that are relevant to them in accordance to their beliefs! 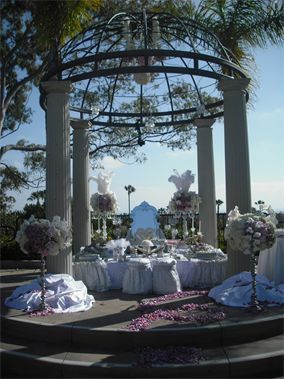 Regardless, it will be beautiful and so meaningful for your ceremony! Next Post 5/27/2012: marisa & aaron’s wedding day!